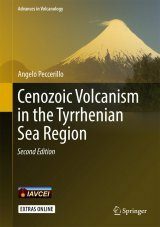 Hazardous volcanic activity continues to occur because of rising populations, development pressures and expanding national and international air traffic over volcanic regions. 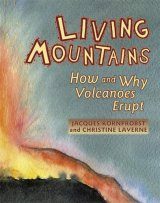 Moreover, rapid globalisation makes U.S. businesses, financial markets, and government interests vulnerable to volcano hazards throughout the world. 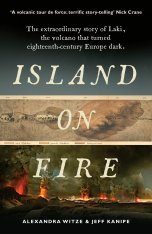 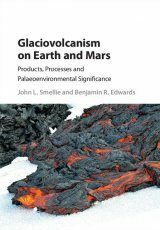 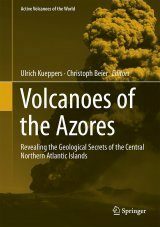 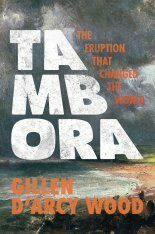 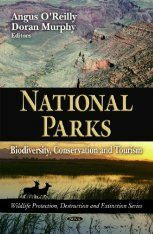 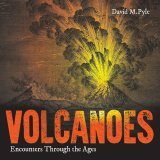 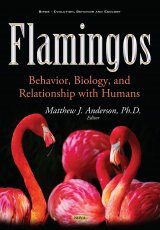 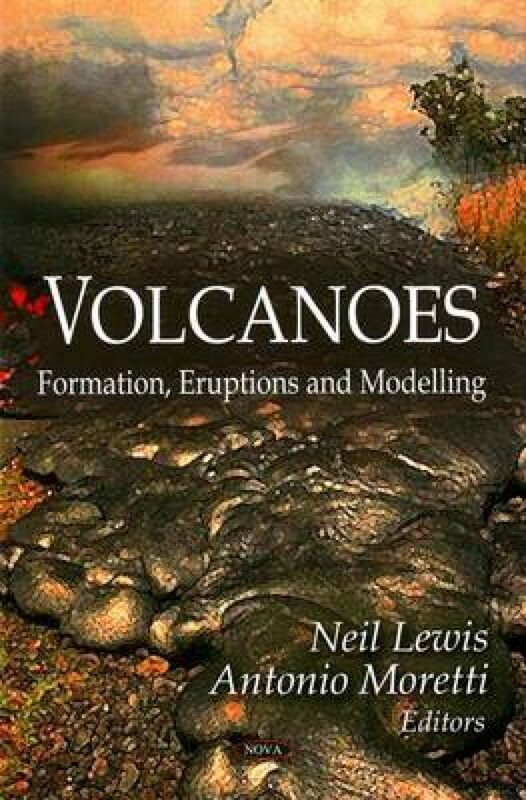 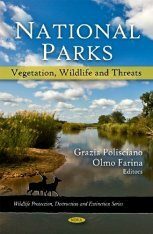 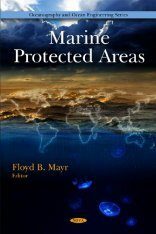 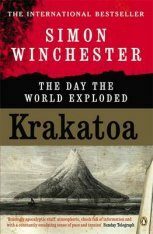 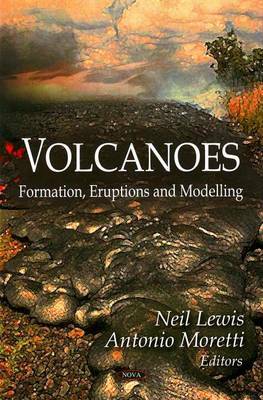 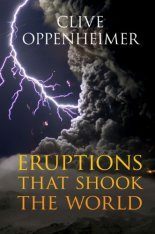 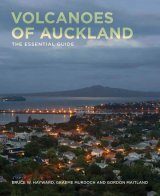 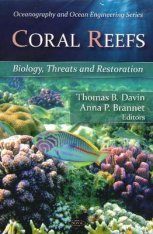 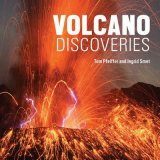 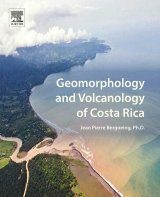 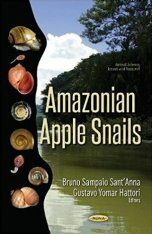 This book addresses these concerns and considers the question of whether volcanic activity has been increasing over the past decades.